From speaking and listening to translating texts, we've organised our resources by skill to help you find what you need. 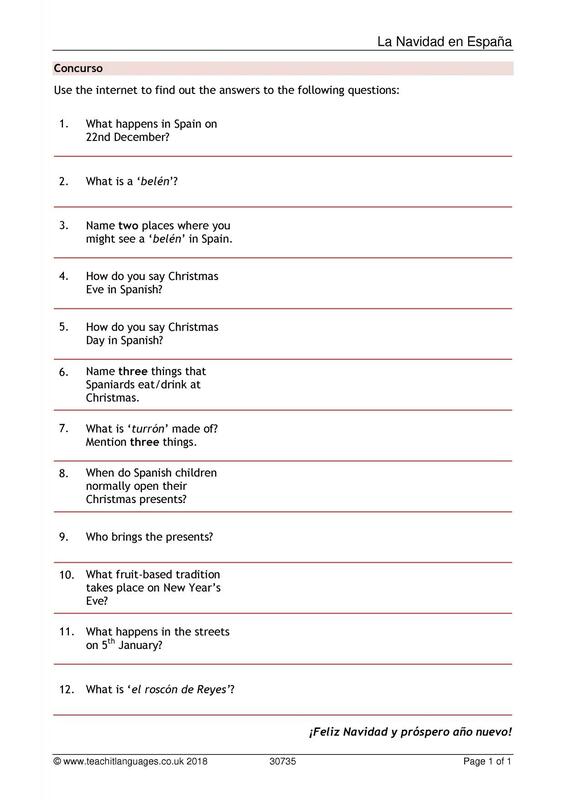 We've also collected some games to help you make Spanish learning fun. 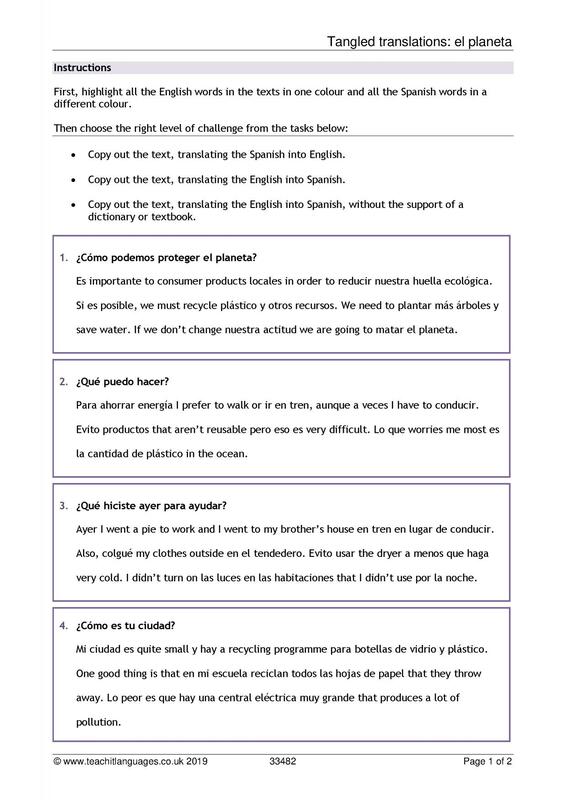 Our resources provide you with creative teaching ideas and activities for your language class. 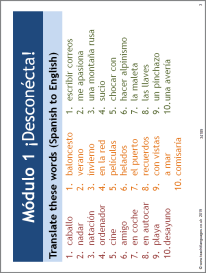 If you're a subscriber, you can adapt them to make them perfect for your students and your teaching objectives. 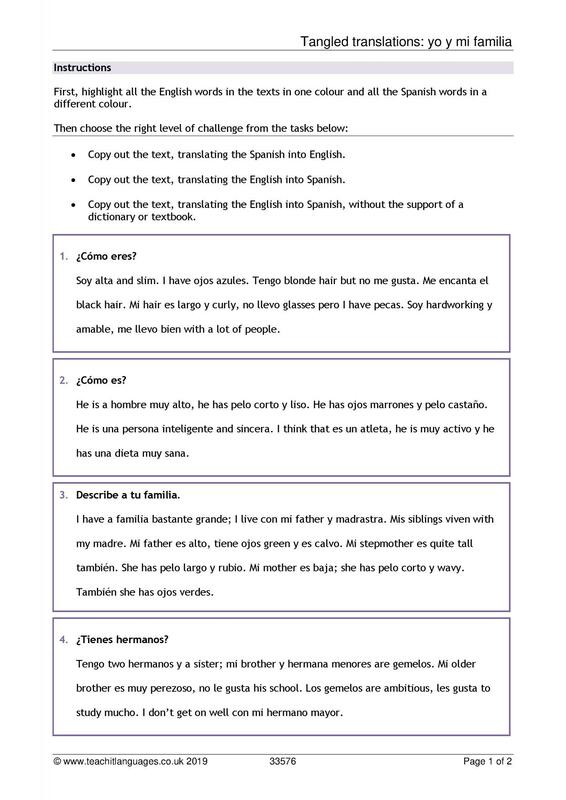 Have a look at some of our hand-picked resources for KS4 Spanish.